This was a commission for my friend Greg. He wanted a illustration that depicts the fight between Taro and the Cyclops in the movie The 7th Voyage of Sinbad. 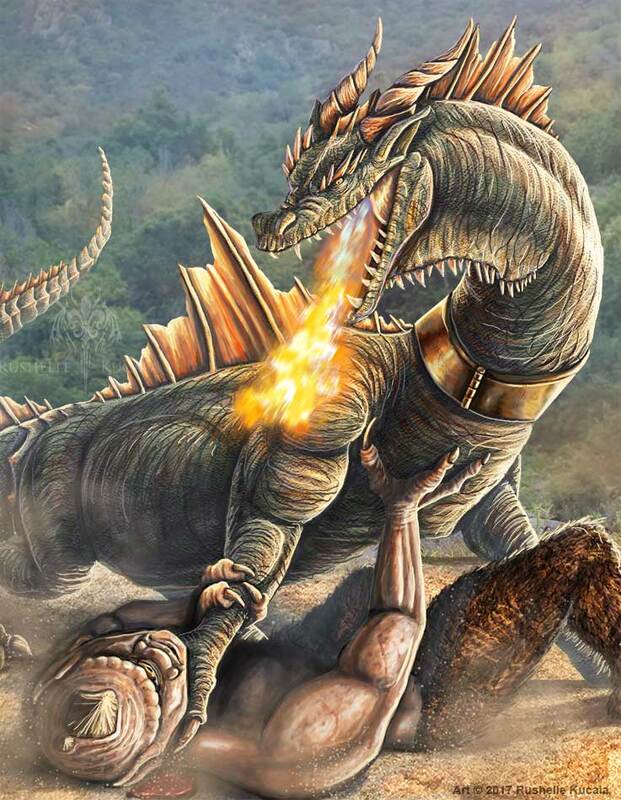 He wanted to change the finishing move though with Taro breathing fire rather than biting the Cyclops neck. I had a blast drawing both taro and the Cyclops.